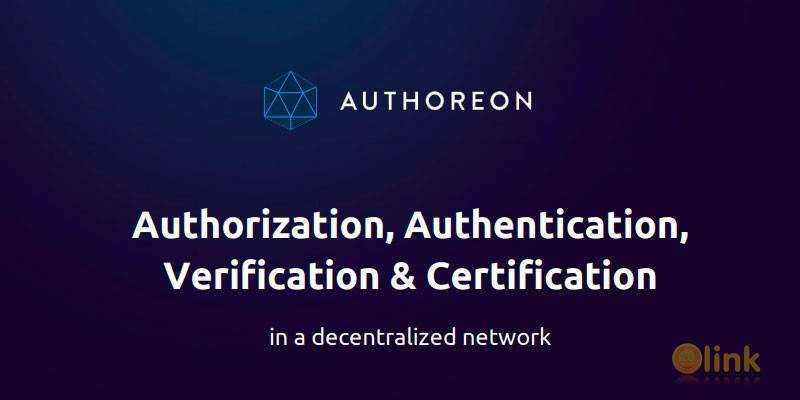 Authoreon is decentralizing authorization, authentication, verification & certification and thus securing previously unsecure instances and functions. The Authoreon solutions prevent fraud, cyber attacks, material and immaterial identity theft, and they provide an all-over traceability to supply and ownership chains. With cyber-attacks, password breaches, identity theft and document fraud on the rise, it becomes very obvious that the current online safety measures are not sufficient. In addition we face increased national security concerns - often in conflict with privacy & data protection regulations, as well as major challenges in IOT security, copyright & intellectual property protection, and reputation management. Furthermore, increased quality awareness calls for a traceable product identity and history in the supply chain and ownership chain. The failure to secure data, to verify identity and to grant access only to authorized instances is causing billions of dollars in damage each year, while the most valuable asset at risk is trust. Authoreon is solving these problems by decentralizing authorization, authentication, verification and certification.